Dunlop MSA British Touring Car Championship organiser TOCA has announced the new format for the coveted Jack Sears Trophy. As from the start of the 2014 campaign, the Jack Sears Trophy will be awarded to the Independent driver who achieves the greatest improvement from their respective grid positions over the entire season. The start and finishing positions of all Independent drivers will be logged for all 30 races and the driver with the highest total number of positions gained over the season will become the Jack Sears Trophy champion. 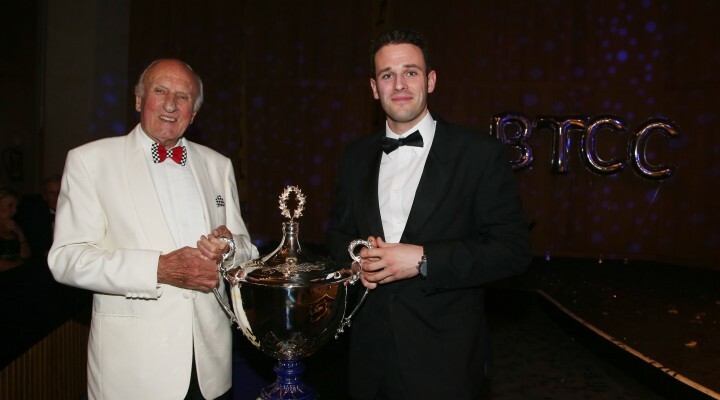 The inaugural Jack Sears Trophy – named after the man who claimed the first BTCC title back in 1958 – proved hugely successful in 2013. It was presented to Lea Wood as the winner of the most races of any driver competing in lower specification S2000 cars. With all cars now running to the NGTC technical regulations, TOCA has taken the opportunity of revising the format. This prestigious trophy is aimed at rewarding excellent race craft, under intense competitive conditions, for those Independent drivers. Interestingly under the same guidelines, it was Welch Motorsport’s Daniel Welch who made up the most positions of any driver in the 2013 BTCC season. The 2014 Dunlop MSA British Touring Car Championship gets underway at Brands Hatch on 29/30 March and will headline at all of the UK’s finest motor sport venues.